Russian President Vladimir Putin has hailed the import substitution in dairy, meat and fish production a success. The government allocated $4 billion to support domestic agriculture. “We already have serious achievements. This year, we have seen an increase in the production of dairy, meat and fish products - by 26 percent, five percent and six percent respectively. Russia is ready for cooperation in import substitution with Kazakhstan and other countries from the Eurasian Economic Union," said Putin at the Russia-Kazakhstan Interregional Cooperation Forum. 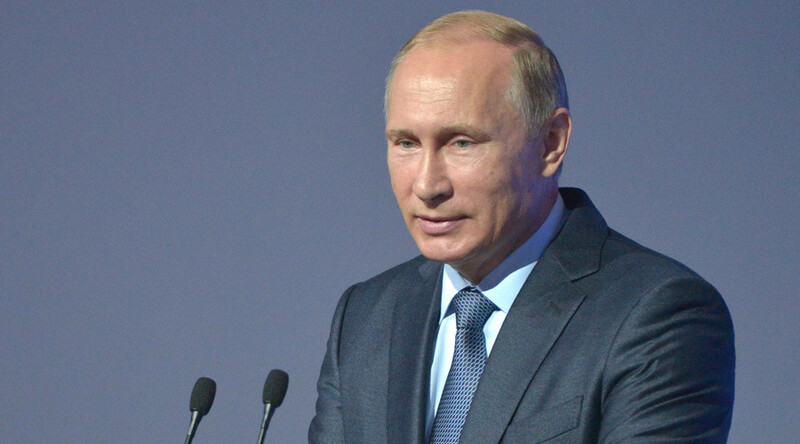 President Putin said Russia has given top priority to import substitution. The government has formed a select list of investment projects aimed at increasing domestic production of agricultural goods; 255 billion rubles (some $4 billion) has been allocated. European farmers have been hit hard by Russian counter-sanctions. For example, Brussels-based European farmers union Copa Cogeca, which includes about 60 agricultural organizations from all around the EU, estimates the losses triggered by the Russian food embargo at about €5.5 billion. There has been a wave of protests from European farmers dissatisfied with milk products prices. Demand for milk in Europe has dramatically fallen since Russia, which used to be the largest buyer of EU butter and cheese, embargoed dairy products from the countries that backed anti-Russian sanctions.